Tamara is simply amazing! Since the day I talked to her over the phone to schedule our first appointment I knew I didn’t have to look anywhere else. She was so professional, very responsive. Tamara went above and beyond to create the most beautiful wedding arrangements for my specials day. 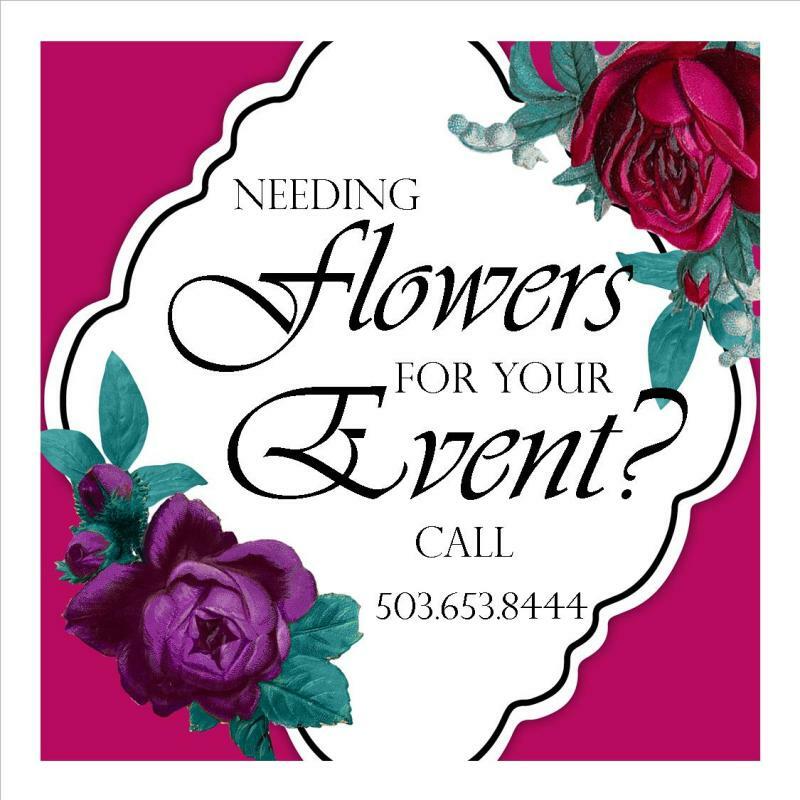 Awesome customer service, gorgeous floral pieces, and amazing prices. I can't overstate how happy we were with Tamara, who went above and beyond to help us make our wedding perfect. I don't even know what else to say in this review lol. I recommend her to everyone. Working Tamara was the most amazing decision I've made. She is just phenomenal as her work and so talented. My flowers were gorgeous and she designed everything as I envisioned. I was blown away by the work I received from Tamara! She was so on point with our floral inspiration I couldn't have dreamed of something more perfect! Tamara is hands down one of my favorite florists to recommend to my couples! Tamara has an eye for design and is able to capture your vision perfectly every time. I am always blown away by her arrangements and the diversity she continues to have in her technique! We had the most beautiful bouquets delivered for our wedding yesterday! Tamara listened to exactly what I wanted and the end result was even better than I imagined. I couldn't have asked for anything better! As soon as we have our professional photos returned you bet I'll be posting some of these gorgeous arrangements!! I am so blown away with the work from Tamara! She did our bridal party bouquets, boutonnieres, corsages, and even floral head pieces! It all turned out SO amazing and better than I could have imagined! !